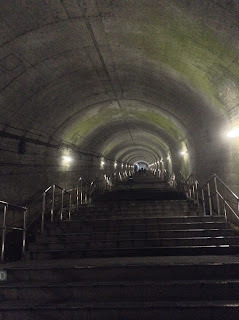 We took an 8-minute train that costs 240 yen from Minakami Station 水上駅 to Doai Station 土合 (trains bound for Nagaoka 長岡 every 1 to 4 hours; no SUICA scanner), which is 462+ steps underground - pretty cool place! 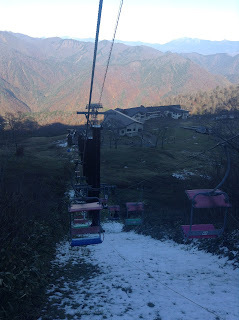 Then we walked right along the road for 20 minutes uphill to the ropeway. There's also a direct bus from Minakami Station's Bus Stop #3 once or twice an hour that's 670 yen and takes 20 minutes. Set ticket covering return bus & ropeway is 2920 yen at the tourist info center opposite Minakami Station to the left from 9 am to 4:30 pm. We wish we had gotten there earlier to walk the trails but getting there around 2:30 pm did give us plenty of time to have a good look around. There was some partially melted snow on the ground so shoes could get muddy. 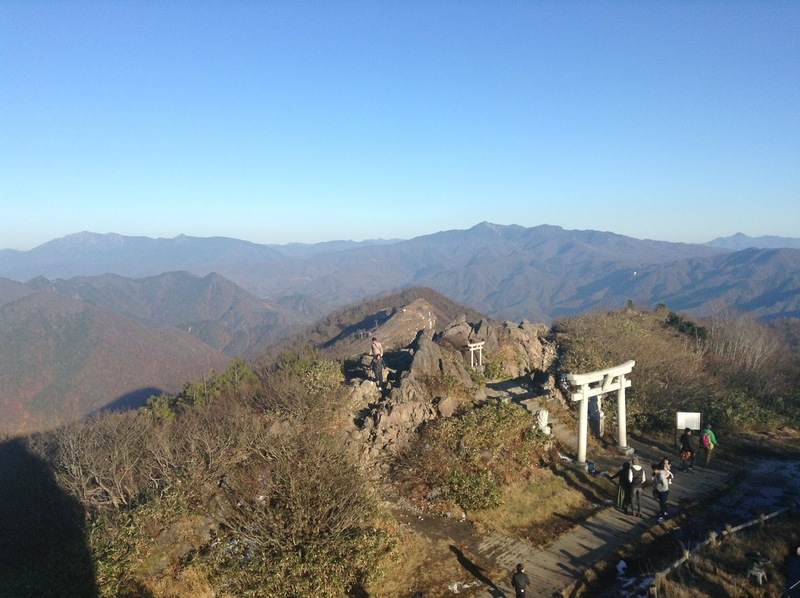 The 2060-yen return ropeway is every 3 minutes and takes under 10 minutes. There's a restaurant up there. 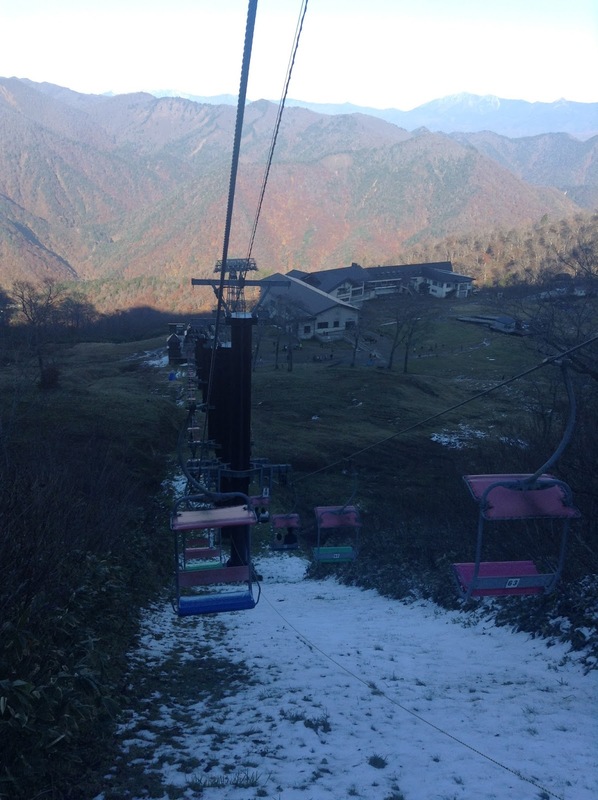 From there, you can walk up or take the chair lift which costs another 720 yen return. 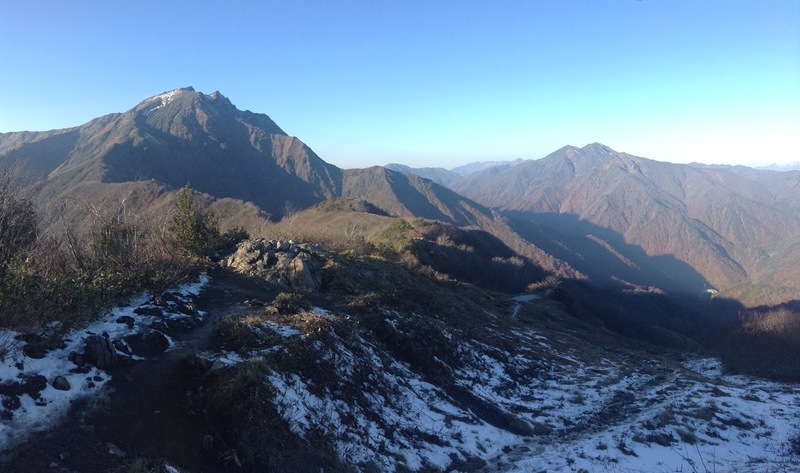 On the top, the panoramic mountain view all around is amazing! 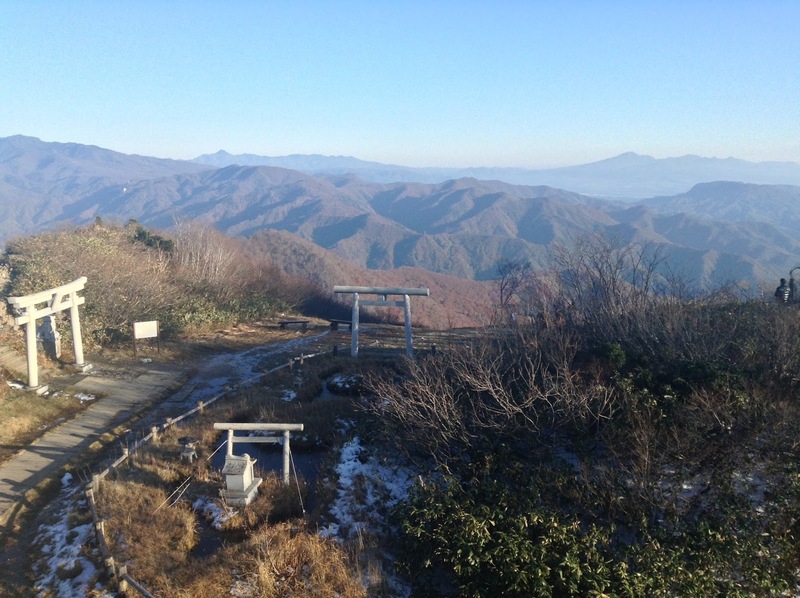 Signs show 2 trails going to the summit or to a hot spring. In early November, it was 10 degrees but felt much colder so make sure you have a jacket, hat, and maybe even gloves. Last bus back is at 4:56 pm. 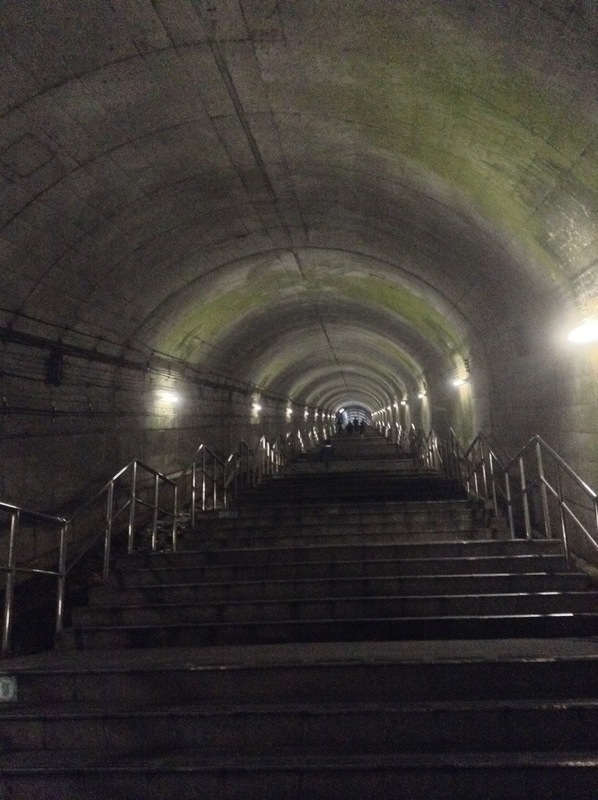 Last train back from Doai Station to Minakami is at 6:16 pm but I think the ropeway closes at 5 pm.